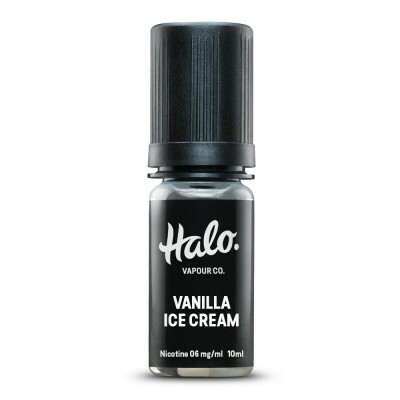 ONLINE EXCLUSIVE! Strawberry Shiver from ejuice collection WizMix. 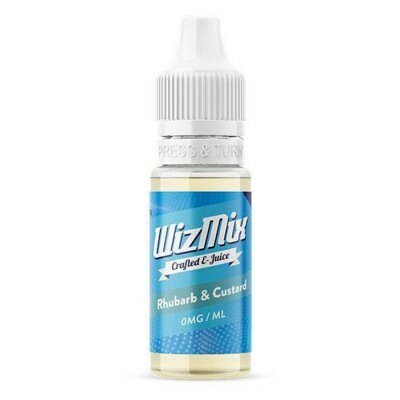 A combination of succulent strawberries with the coolness of WizMix menthol.